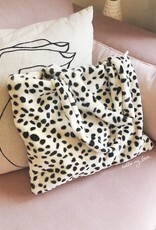 PLEASE NOTE: The interior lining can be easily ripped! 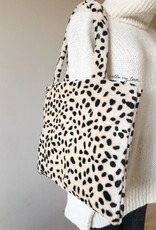 We recommend NOT to carry too much and/or heavy stuff in this bag! 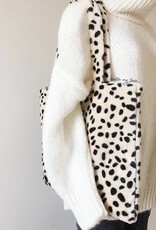 (No laptop or books, only lightweight stuff like your mobile phone, wallet, water bottle and make-up). 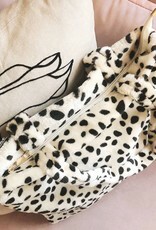 Our warranties/guarantees are NOT applicable for ripped linings. 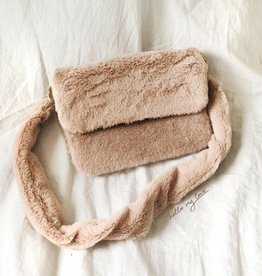 Faux fur bags are super on trend at the moment! 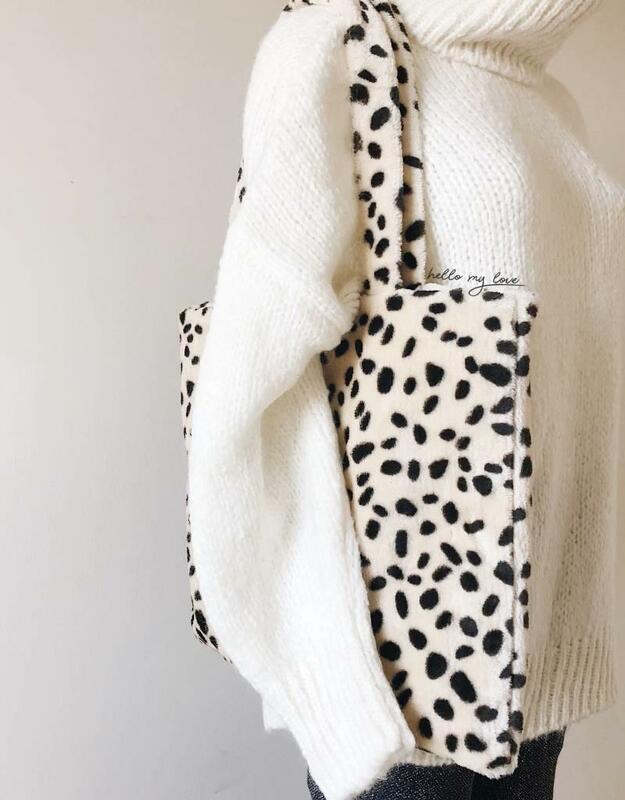 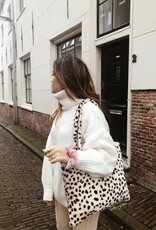 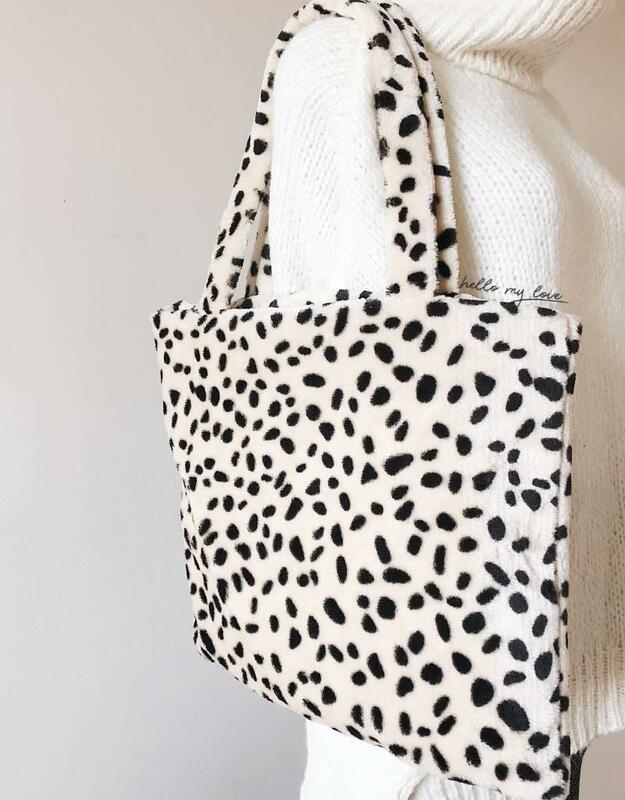 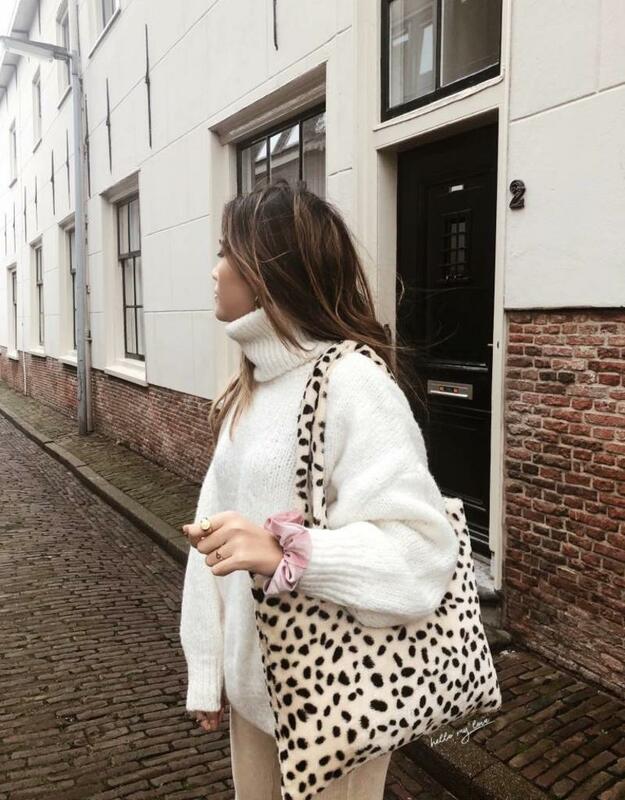 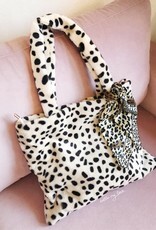 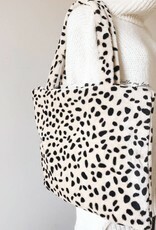 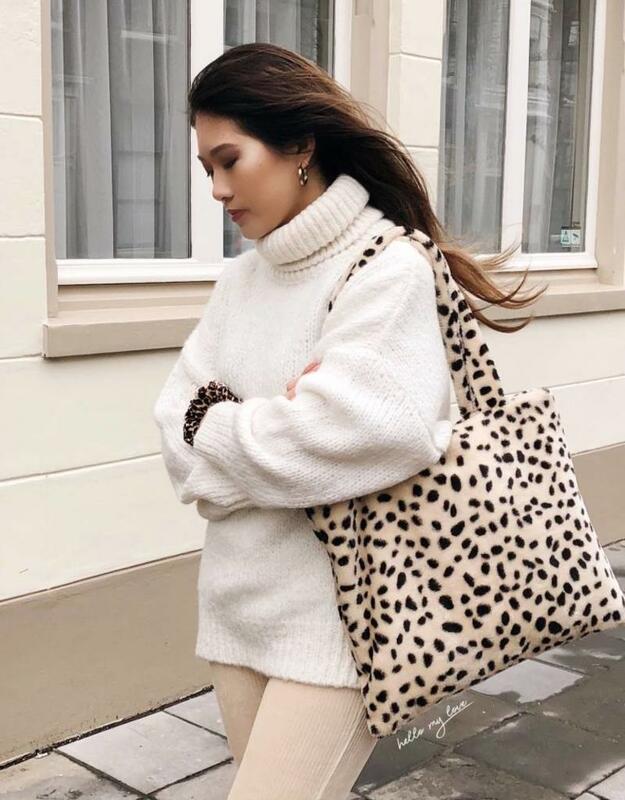 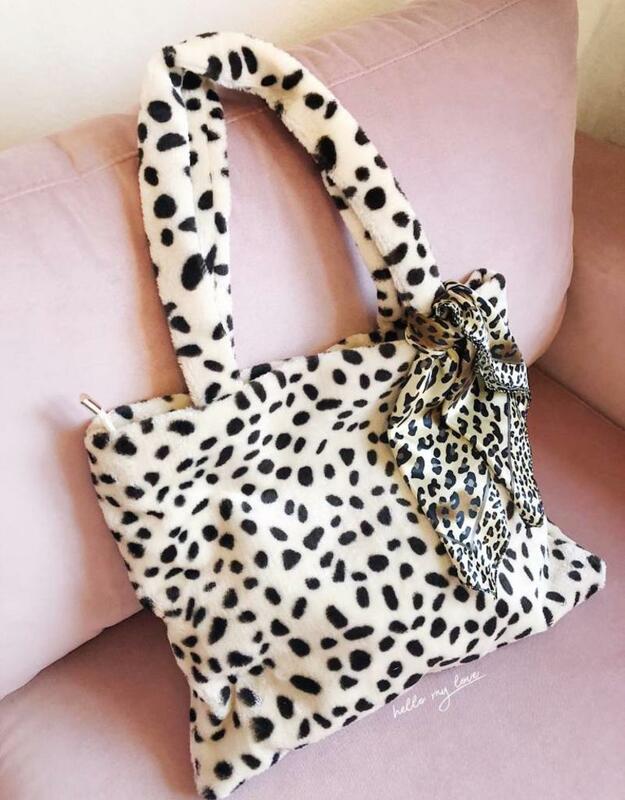 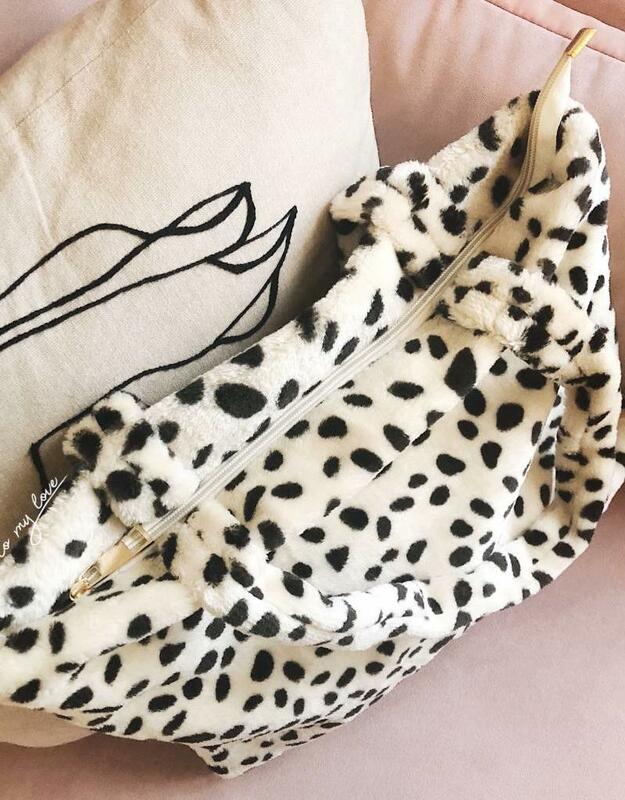 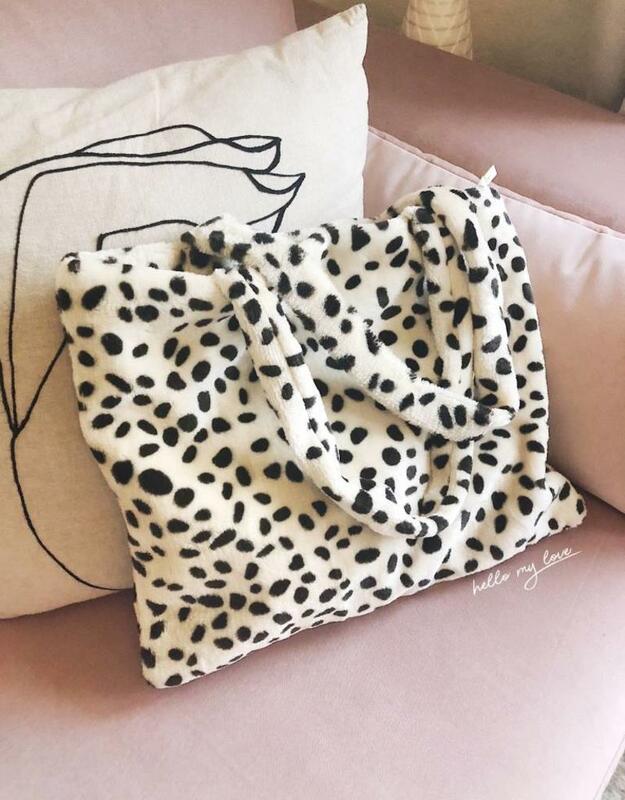 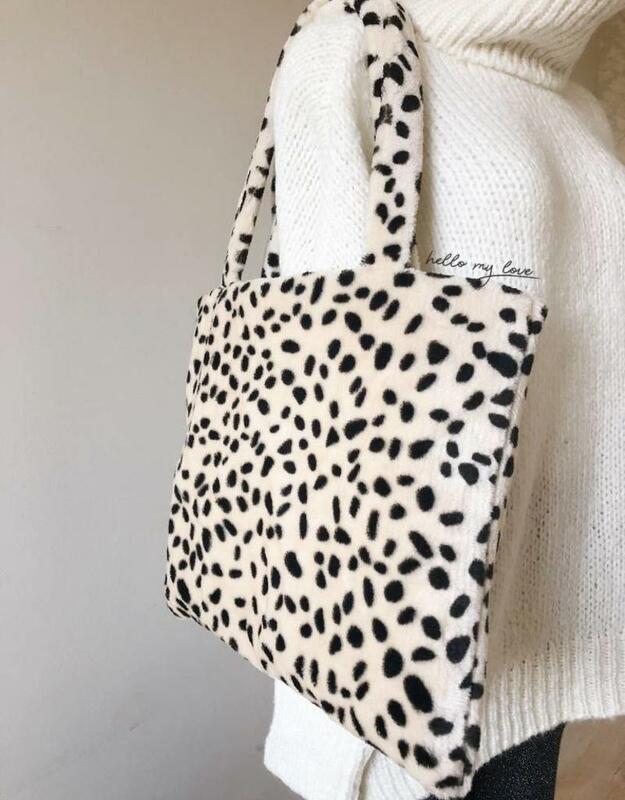 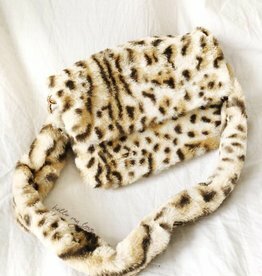 We're loving this soft animal print bag. 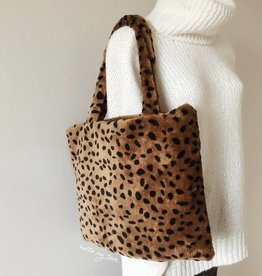 Also available in brown.